Is there hope in your brokenness? Isn’t it time you chose to release the demons that bind you to your brokenness? Do you feel like you want more out of life? 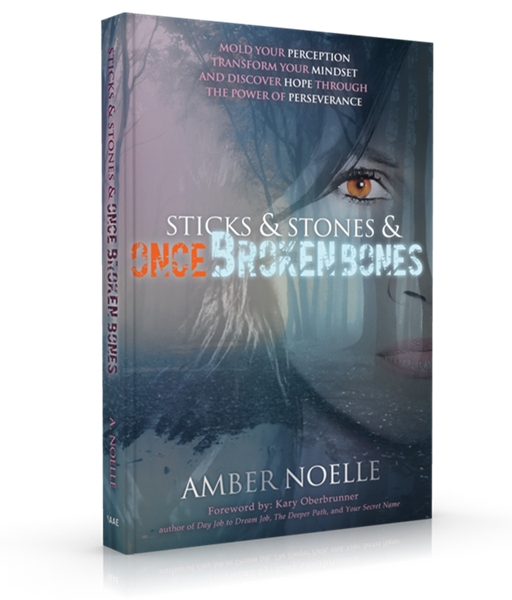 Join Amber on this journey of self-discovery as she, through her own vulnerability, helps you unlock the power of perseverance and the burning passion for MORE that stirs in your soul. The sticks and stones hurled at you no longer have the power to break you. It all begins with a choice. A choice to dig deeper into your own pain and brokenness to discover healing. A choice to accept the trial in your life and find the blessing in the obstacle that afflicts you. A choice to run faster, to run smarter the race set before you. A choice to embrace a new mindset and finally find the freedom that was yours all along! Author and life coach, Amber takes you on a journey of self-discovery, helping you to: - address your brokenness while taking a trip down memory lane - own your piece of the pain through identifying the one common denominator in your struggle - overcome guilt and shame, putting them behind you once and for all - find hope and develop the ability to persevere despite the sticks and stones that have seemingly broken you - discover the more that’s just on the other side of the finish line. Join Amber on this journey, run this race with her. Unleash your PERSEVERING spirit and embrace the MORE that awaits you. 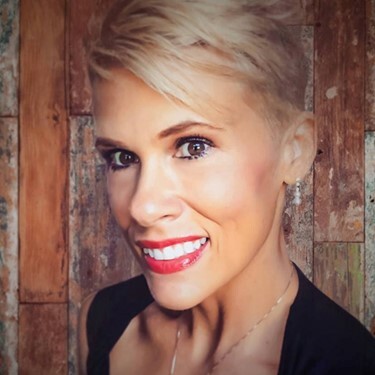 Speaker, life coach, and John Maxwell Certified trainer, Amber Noelle believes she has been blessed with her struggles for one single purpose—to inspire others to persevere. She chooses to live her life with intent and in doing so, has discovered there is hope in every circumstance, no matter how seemingly bleak. Amber is a single mom to three amazing children—all of which she considers to be her greatest blessing while certainly her greatest challenge. Amber is also a Creative Marketing Professional in addition to a Certified Personal Trainer and has recently taken her love of fitness to a new level as she explores the exciting world of bodybuilding competition. Amber attributes each and every victory—whether small or big—to her greatest supporter, her biggest fan, the source of her persevering spirit: Jesus Christ. She smiles at the thought of being called a ‘freak’, as she continues to walk in faith and say ‘yes’ when every source of logic would to say ‘no’.